Saviour Caps Pvt. Limited is a leading manufacturer of superior range of Hard Gelatine Capsule Shells with a state-of-the-art factory offering world-class production facilities and the laboratory that meets up-to-the-minute specifications. 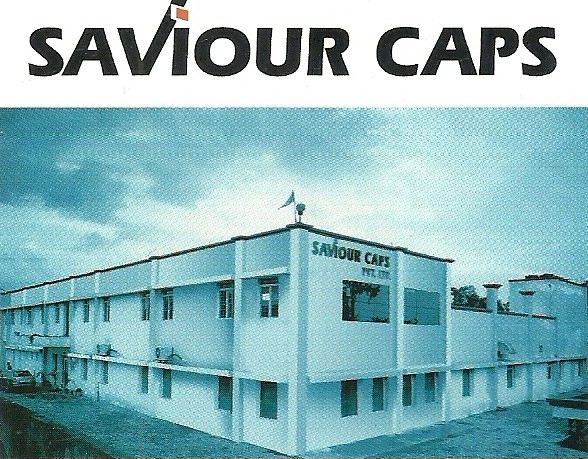 Meeting the ideal logistics of the industry, Saviour Caps plant is located in the capital of the state Madhya Pradesh, our factory at Bhopal is centrally located and is easily accessible from all major cities of India. Our business concept is to provide innovative products with highest quality to meet the changes in customer need. Manufacturers of Empty Hard Gelatin Capsules. These empty gelatin capsules are produced in various sizes and color combinations and are available with all types of linear and circular printing facilities. Our factory is equipped to handle automatic capsule manufacturing machines having production capacity of size “0”, “2”, “4” capsules. Filling convenience: Our capsules are suitable for filling on various types of automatic high-speed filling machines and duly tested on the same. 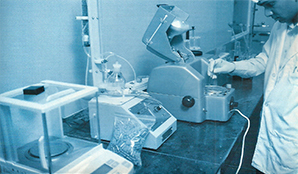 Our engineers have developed a one of kind customized air-conditioning machinery for the drying process of the capsules. This result to proper finishing of the product those are as per world standards. 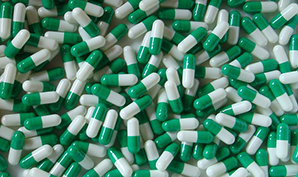 All the finished products are also kept in a temperature of 20°C to 22°C Manufacturing Empty Hard Gelatine Capsule Shells per Customers requirements confirming to all International Standards.With the help of highly qualified personnel and cutting edge technology, the company has become one of the world's BEST manufacturers of Empty Hard Gelatin Capsules. To fully guarantee the quality, after manufactured by our automatic capsule production line, Quality Control Department sets up a special multi-function test process. Every product manufactured is precisely tested for its compatibility, strength and tight-closure friction based on certain parameters, in our well developed in-house laboratories that are adequately equipped with modern tools and innovative technology. Apart from this, we also assure quality packaging process to safeguard products from any technical flaw or designing defect.